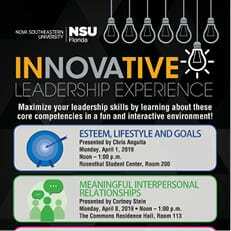 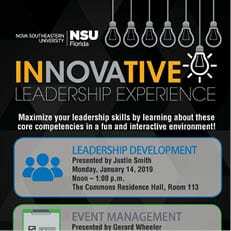 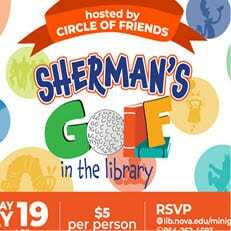 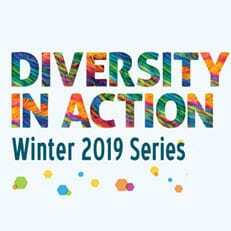 Maximize your leadership skills by learning about these core competencies in a fun and interactive environment! 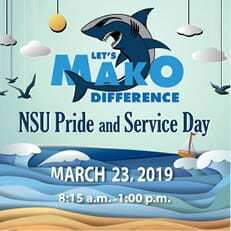 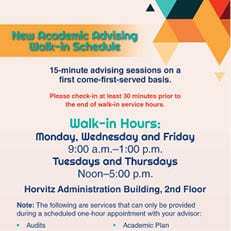 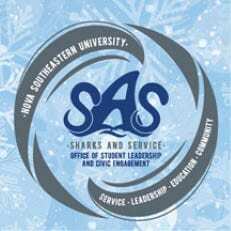 Show your NSU Shark Pride! 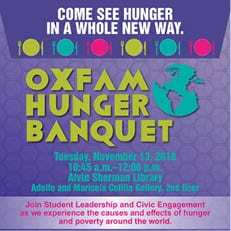 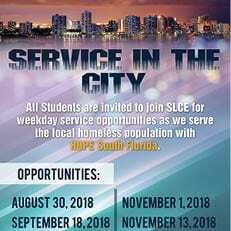 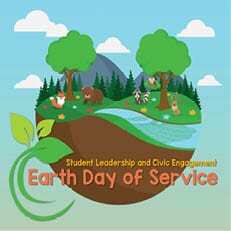 Join SLCE as we experience the causes and effects of hunger and poverty around the world. 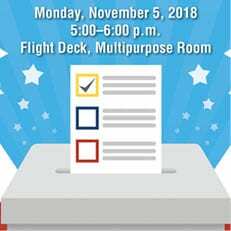 Join SLCE and the League of Women’s Voters of Broward County as they go over the 2018 ballot before Election Day. 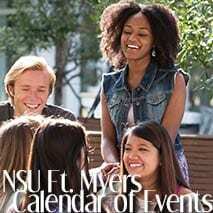 Bring your friends and your children to Trunk or Treat for a night of safe Halloween fun!